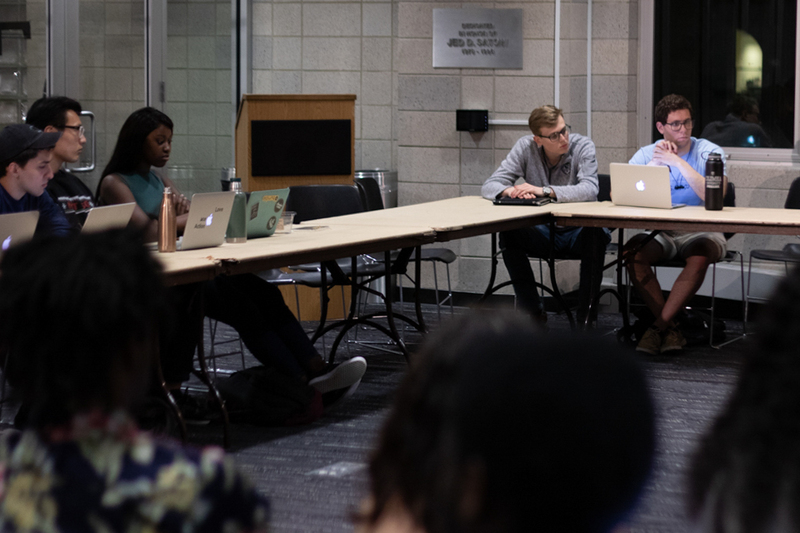 BSO members asked CCSC to pass a statement in support of its demands, arguing that CUCR does not have a positive impact on the campus community. 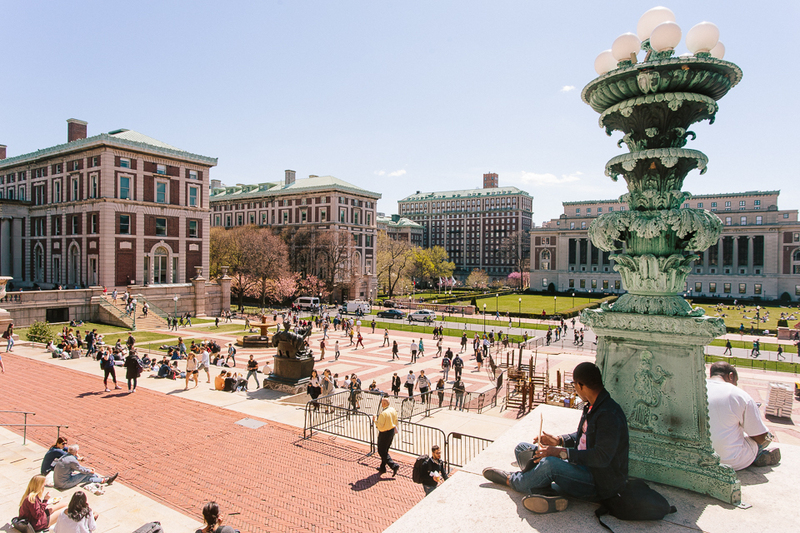 The Black Students’ Organization has demanded that the Student Governing Board pull funding from the Columbia University College Republicans, citing the recent invitations of white supremacist speakers Tommy Robinson and Mike Cernovich. 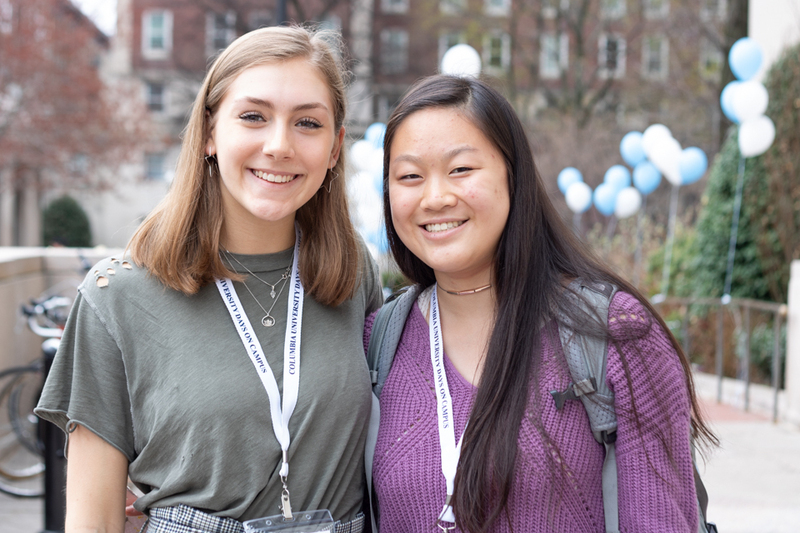 SGB distributes allocations of over $250,000 annually in student group funding—comprised of undergraduates’ student life fees—to over 90 student groups, most of which are religious, political, humanitarian, and activist groups. Last year, CUCR received $4,640 from SGB. Robinson’s talk at CUCR’s invitation last month, which focused on the perceived dangers of immigration and Islam, drew hundreds of protesters from campus groups and outside organizations, including Black Lives Matter: NYC. Protests have already been planned for the Cernovich talk, which will take place Monday night. BSO asked that funds be redistributed to affinity groups that are typically targeted by speakers like Robinson and Cernovich, including Muslim groups, queer and trans groups, and groups oriented toward students of color. 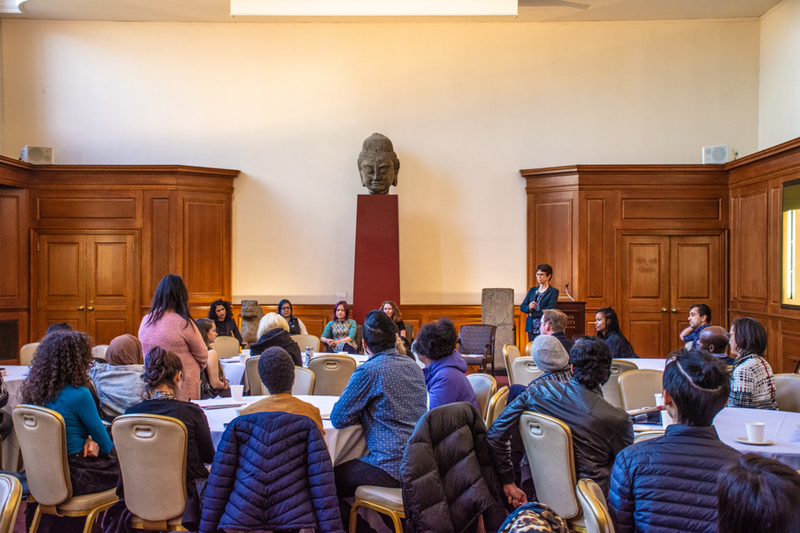 During an open discussion at the Columbia College Student Council meeting on Sunday night, BSO members asked council members to pass a statement in support of its demands, arguing that CUCR does not have a positive impact on the campus community. Although CCSC controls how much funding SGB is able to distribute, it does not determine which groups the governing boards recognize. 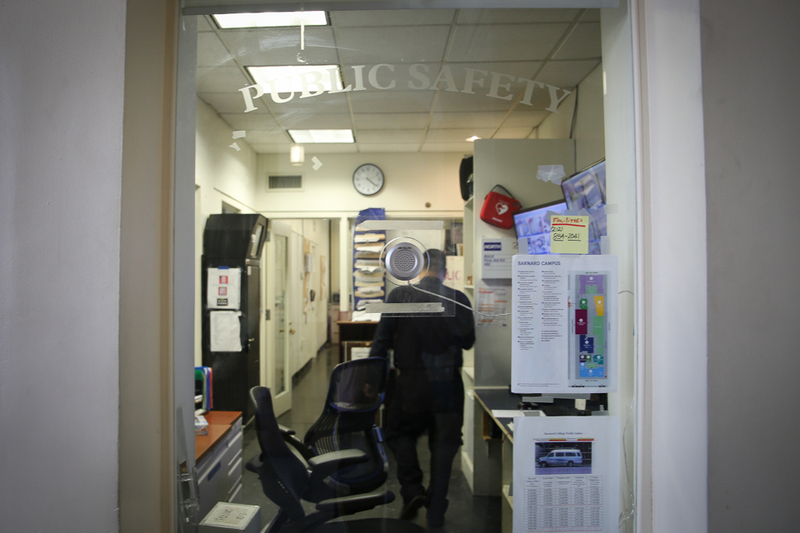 BSO receives funding from the Activities Board at Columbia, a different governing board that oversees funding for most identity-based groups. 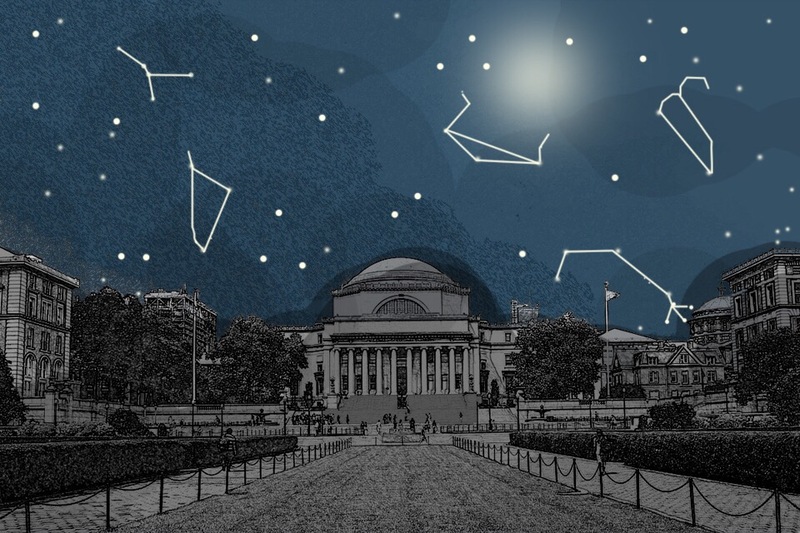 “The ways in which we receive funding as a group and the way that we are legitimized as a group are by students passing judgement on how strong our programming is and how community-oriented we are,” said Braxton Gunter, CC ’18 and president of BSO. “This is a matter of who we allow a platform,” he said. Robinson and Cernovich were paid to speak using outside funding, including from alumni and national conservative groups, according to members of CUCR. But the facilities and security used for the event were paid for with student activities fees. 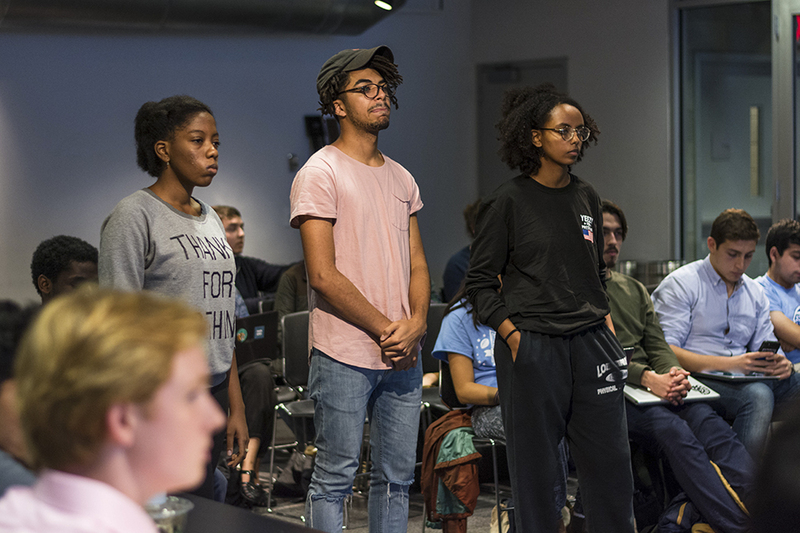 Council members debated where to draw the line when it comes to bringing speakers to campus. “If the word ‘white supremacist’ can be applied to a person, maybe don’t invite them to our campus,” Nicole Allicock, CC ’18 and CCSC vice president of policy, said. 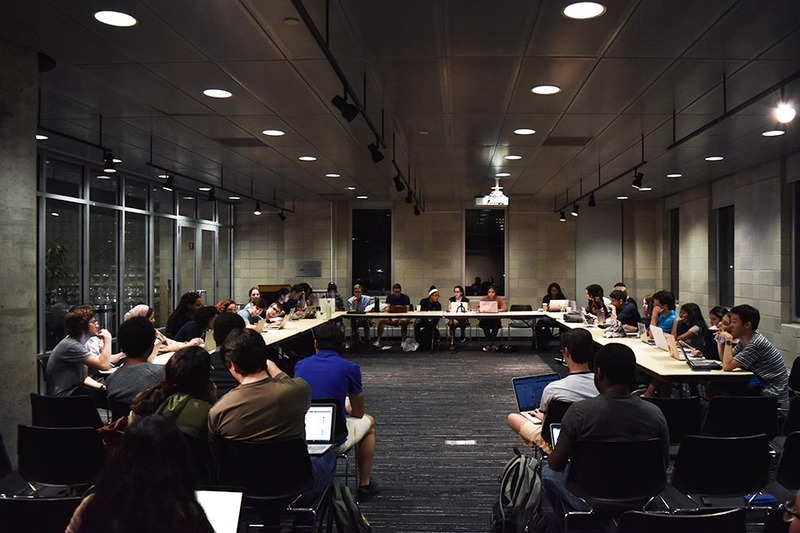 Allicock also proposed future talks between CCSC and CUCR to discuss which speakers are appropriate to bring to campus, taking into consideration the potential mental toll on students. Dafne Murillo, CC ’19 and a CCSC academic affairs representative, pointed out that derecognizing or defunding CUCR does not mean silencing the group, since CUCR would still be able to hold events and rent spaces as an unrecognized group. After hours of deliberations, CCSC members voted to submit a general concern report against CUCR to Student Conduct and Community Standards in a show of support for BSO. Rules Administrator and Executive Vice President for University Life Suzanne Goldberg, who oversees SCCS, has said that the University will not prevent CUCR from continuing to invite inflammatory speakers to campus.